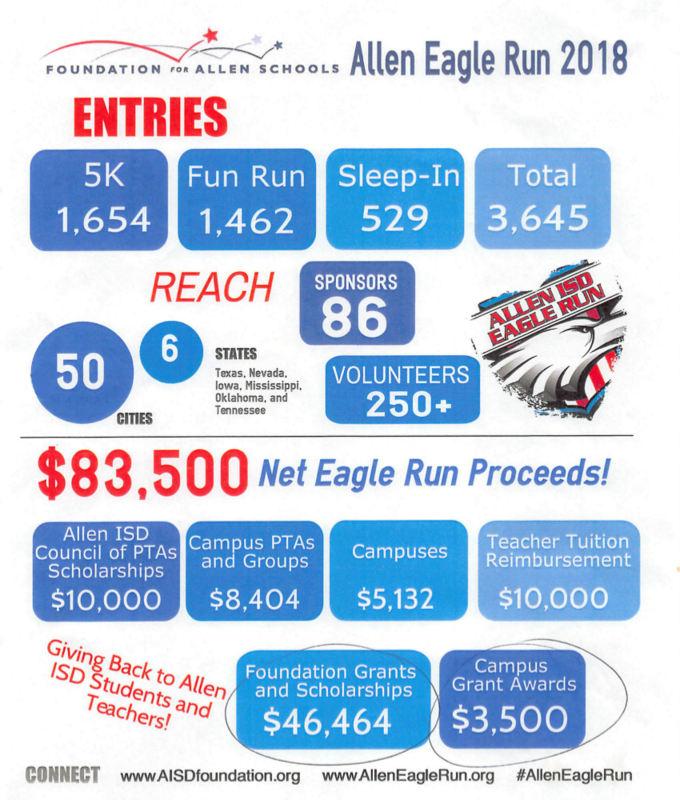 The date for Allen ISD Eagle Run for the 2018-19 school year is Saturday March 2. Curtis MS PTA encourages all Curtis families to register for this fun event!  Parents, students, friends, and family can participate in a 1-mile fun run or the 5K-race. 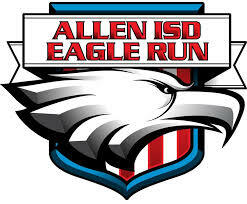 Still want to support Allen ISD Schools, but can't be there on race day? ... choose the "sleep-in" registration option. Here are the details on the Allen Eagle Run homeroom contest! The homeroom with the most registrations on the last day of early registration, Feb 8th, will get a chance to receive a Chick-fil-A gift card for all students in the homeroom. We will also hold a raffle and the winner will receive a gift basket. The gift basket will include a mix of gift cards including 2 movie tickets for you and your buddy and lots of yummies. We love our Curtis teachers! The winning homeroom class will help their teacher win a gift card for a relaxing massage and goodies. The teachers for the top three homerooms will also get one day of extended lunch. Allen Council of PTAs proceeds are awarded as scholarships to graduating AHS seniors. Foundation For Allen Schools proceeds are awarded as scholarships to Allen ISD teachers and as grants for projects in Allen classrooms. 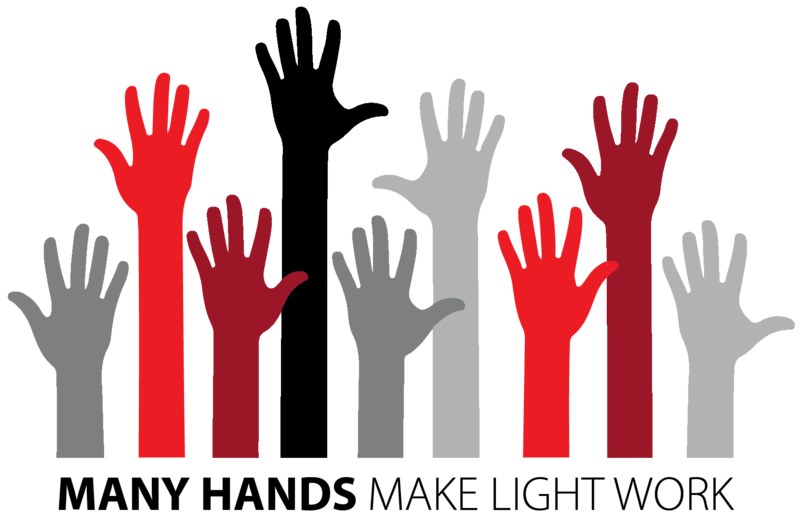 Largest School Team, Most Spirited Team, and School with Highest Participation Percentage will receive an award. Creates a Family Fun Event.